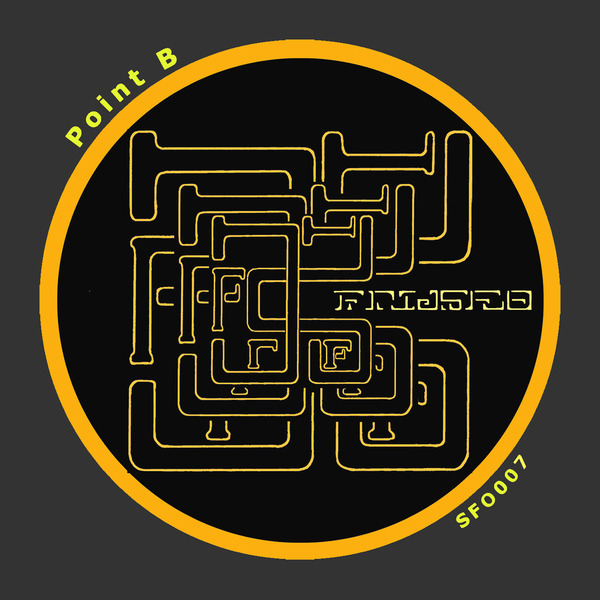 Minimal dread steppers and electro carvings from adopted Londoner, Point B. 'Off The Beaten Track' is a dread derivé into subterranean Reese bass and suspended, Raime-like rhythmic programming. 'Three Colour Vision' is an icy slab of body-grappling future electro funk.